With the increasing penetration of internet, adapting to information systems to ease various operational processes has become essential for organizations as well as individuals. The demand for USB-based or portable HSMs has been increasing owing to their suitability in offline situations, where the hardware security module can be stored in a safe place while not in use, or if the HSM needs to be portable. 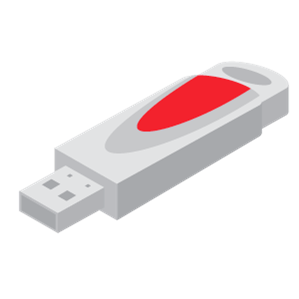 The features of USB-based hardware security modules, such as portability and USB connectivity, ensure its suitability with laptops, desktops, or workstations, in turn making USB-based HSM the fastest growing market among the various types. The emergence of electronic payments, digital transactions and the growing need to protect highly sensitive financial data from potential security threats has resulted in the largest share of payment processing application in the hardware security modules market. What Makes SAVIS the Best HSM Vendor? SAVIS Hardware Security Modules provide the highest level of security by always storing cryptographic keys in hardware. SAVIS HSMs provide a secure crypto foundation as the keys never leave the intrusion-resistant, tamper-evident, FIPS-validated appliance. Since all cryptographic operations occur within the HSM, strong access controls prevent unauthorized users from accessing sensitive cryptographic material. Additionally, SAVIS also implements operations that make the deployment of secure HSMs as easy as possible. SAVIS HSMs adhere to rigorous design requirements and must pass through stringent product verification testing, followed by real-world application testing to verify the security and integrity of every device. HSM USB: The small form factor and offline key storage capability sets the product apart, making it especially attractive to customers who need to physically remove, transport and store the small appliance holding CA root keys. 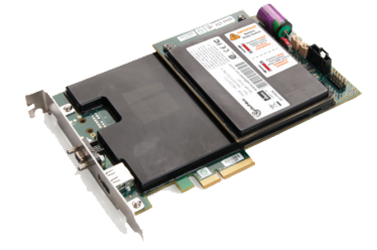 HSM PCI: deliver cryptographic services to applications hosted on a server or appliance. HSM Network: deliver cryptographic services to applications distributed across the network. In order to provide the best product, we build a strong and lasting partnership with Gemalto, Safenet, Thales, Utimaco, Realsec. With SAVIS Hardware Security Modules, You Can:Address compliance requirements with solutions for Blockchain, GDPR, IoT, paper-to-digital initiatives, PCI DSS, digital signatures, DNSSEC, hardware key storage, transactional acceleration, certificate signing, code or document signing, bulk key generation, data encryption, and more.